In the slow-moving historical chess game that underlies the Sino-Indian border dispute, last month saw an important public acknowledgment in Beijing of an important concession from London that kicked the legs out from under the McMahon Line, which India claims as the Sino-Indian border in Arunachal Pradesh. Chen Yanqi, a government-affiliated scholar, praised a major British policy shift that, in 2008, acknowledged Tibet as a part of China. In the China Daily of June 18, Chen approvingly noted that London had 'resolved the last remaining historical issue between China and Britain'. Chen was referring to former British foreign secretary David Miliband's repudiation of Britain's long-standing policy that, since the Shimla Convention of 1914, had conceded to China a "special position", but not sovereignty over Tibet, which was "autonomous." Miliband's earthshaking withdrawal, posted so innocuously on the UK Foreign and Commonwealth Office website that it remained unnoticed for a month, apologetically termed that position an "anachronism" based on "the outdated concept of suzerainty", and declared that, "Like every other EU member state, and the United States, we regard Tibet as part of the People's Republic of China." Miliband thus placed a glaring question mark over the legitimacy of the McMahon Line, which Lhasa and New Delhi had agreed upon at the Shimla Convention in 1914. 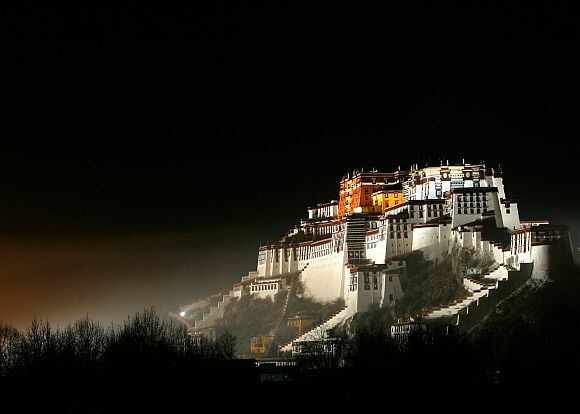 If Tibet was a part of China, Lhasa could not sign a treaty without Beijing's explicit permission. Since 1914, China has termed the Shimla Convention illegitimate. This inexplicable concession gave Beijing breathing room in continuing its brutal crackdown on a stubborn Tibetan uprising in 2008 in Kham and Amdo, Tibetan-inhabited regions that Communist China had merged into the Chinese provinces of Sichuan, Gansu and Qinghai. It also allowed Beijing to scuttle an ongoing dialogue with the Dalai Lama, the legal and political cornerstone of which was Tibetan "autonomy". But London's focus was on the economic recession. Shortly before Miliband issued his statement, British Prime Minister Gordon Brown had asked Beijing for money for the International Monetary Fund. Tibet experts, like Robert Barnett of Columbia University, termed Miliband's concession "China's most significant achievement on Tibet since American support for Tibetan guerrillas was ended before Nixon's visit to Beijing." 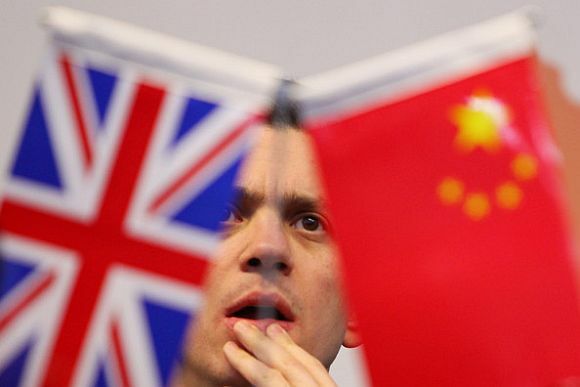 (The New York Times, November 24, 2008, 'Did Britain Just Sell Tibet?'). Worryingly, Barnett noted that Britain had just "discarded" the basis of India's claim to a large chunk of territory in its northeast, including Tawang. Miliband's statement has drawn only silence from New Delhi. Beijing too has kept quiet, but for a different reason. 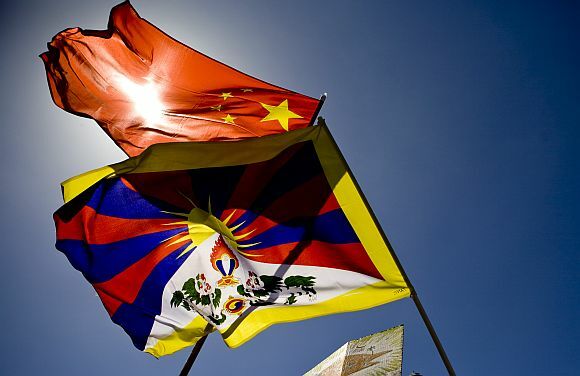 China experts say that the Communist Party does not want the Chinese public to learn of an alternative history involving Tibetan autonomy and suzerainty. But Chen Yanqi broke that silence last month, apparently with Beijing's blessings, rebuking those who had criticised London's backward quickstep: "...there are still people who continue to see this late-coming decision as a major loss for Britain. These people need to give up their colonial mentality and imperialist arrogance." Chen was apparently referring to critics of Miliband's statement, as well as to the UK's current Prime Minister, David Cameron, who met the Dalai Lama in London in May, along with his deputy, Nick Clegg. Speaking to Business Standard, Robert Barnett argues that India has a strong reason to question the UK's turnaround. "I am interested in seeing if India would ask Britain to publicly and formally clarify its statement on the Shimla Agreement. The British have substantially weakened India's position and claim on the boundary. Previous colonial powers need to be reminded that they have responsibilities when they discuss issues relating to successor powers when they are talking about historical relations." Barnett points out that the internal consultations that preceded Miliband's 'monumental policy shift' were limited and conducted at a very late stage. "I don't think there was a policy review process and due consultations with legal and historical experts. This needs to be done," he said. 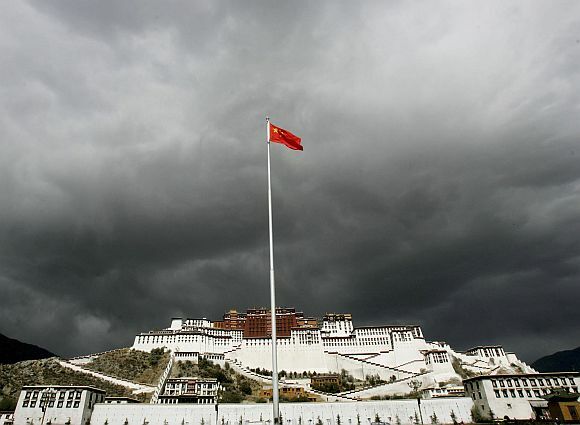 India has taken a nuanced position on Tibet since the 1954 Panchsheel Agreement, recognising the Tibetan Autonomous Region as a part of the People's Republic of China, while making no mention of Tibet's pre-1949 status. The Miliband statement mentions "Tibet", but also "the People's Republic of China." This leaves the door open for the British government to formally clarify that it recognises Tibet's independence pre-1949. 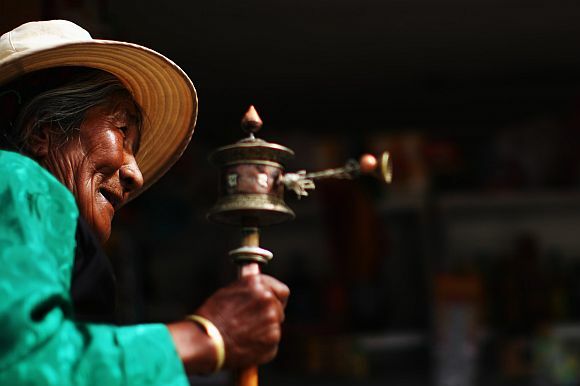 The previous British position on Tibet was described in a policy statement of October 1995, which begins: "Successive British governments have consistently regarded Tibet as autonomous, although we recognise the special position of the Chinese there. This remains our view. We have stressed to the Chinese authorities the need for fuller autonomy in Tibet.